From the clear-water lakes of the north, through the streams and lakes of the mountains, to the rivers and lakes of the parkland and prairie, Alberta is blessed with a wide variety of fishing opportunities. 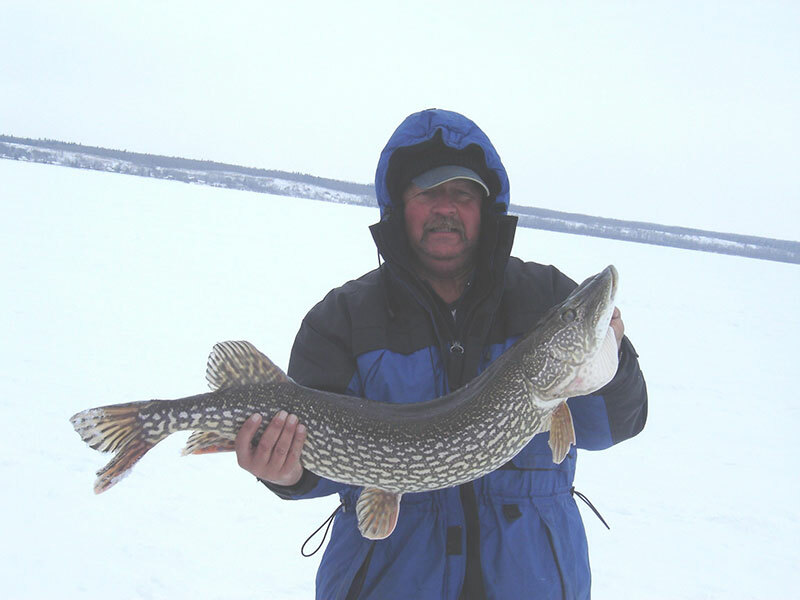 Many of those great fishing opportunities are right here in Brazeau Country. About 50 km south of Drayton Valley, the Brazeau Reservoir has pike, bull trout and rockies. The Brazeau River is a big, fast river, designed for the experienced fisherman, and offers good fishing after runoff. It has bull trout to 10 lbs, Rockies to 3, pike to 20 lbs (in the Reservoir), and a few cutthroats above the Brazeau Dam. ​The Sardine Lake Recreation Area, located between Carnwood and Alsike, features fishing and canoeing, and a boat dock for non-motorized boats only. 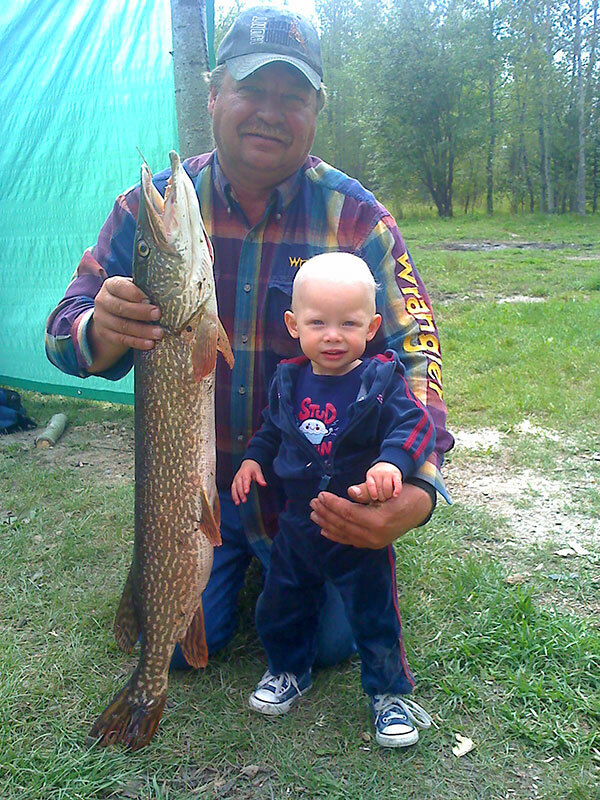 ​Other “hot spots” include Buck Lake with pike, walleye, whitefish and perch, and of course, the great Pembina River. Fishing is best on the Pembina River in the fall when the river is low and clean, but big walleye are taken all summer. The lower river is accessible almost anywhere between Drayton Valley and the Athabasca River. The Pembina is a very long river, so size and catch limits, seasons and bait bans for various species vary widely from section to section. For more information, consult Alberta’s Guide to Sportfishing Regulations.